Susan Worner is from Yorkshire and has lived and worked in Switzerland, and travelled extensively in France and Italy. 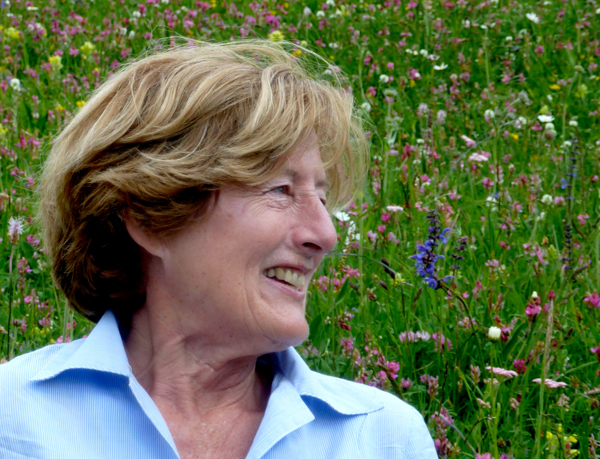 A linguist and keen amateur gardener, she started the tour company 15 years ago, inspired by Menton’s Lawrence Johnston garden and her early interest in wild flowers, both in the Dales and Swiss mountains. She has a deep interest and good contacts in each country visited, sharing this with everyone on the tours, of which she accompanies most. Martina Boffelli is from Venice and studied English and German in Bologna to become an interpreter and translator. Returning to Venice she specialised in art history in order to qualify as professional guide. Martina loves opera and gardens, especially hidden gardens of Venice and the Laguna islands, and leads some of our Veneto tours. Beat Fischer is from Lucerne and graduated in biology from Berne University with special focus on alpine plants, continuing his studies at the New York Botanical Garden and in South American rainforest. Founded own consulting company in Switzerland for conservation biology projects, gives courses in botany, guides botanical tours in Europe and has worked for Swiss national inventory of dry meadows and grasslands. He has assisted with planning and leading our wild flower tours for many years in particular the Engadine, Guadeloupe and the Dolomites and some of our garden tours. Lynda Harris, a qualified British landscape designer, has worked for both Dan Pearson and Louis Benech. She lives and now works independently in Paris. A great niece of Geoffrey and Susan Jellicoe, Lynda shows a passion for her design philosophy, her love of plants and for gardens both contemporary and historical. She takes great delight in sharing her knowledge and enthusiasm. Caroline Holmes, garden historian, a hands-on gardener with long experience in leading tours, is also an award-winning author of books. 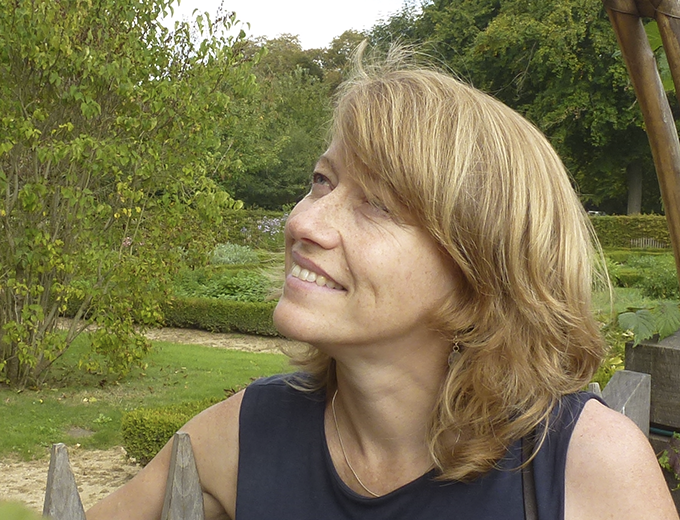 With an in-depth knowledge of France, Caroline is currently the consultant designer for gardens around Notre-Dame, a unique Tudor church in Calais. Tuscany is another region combining gardens with history where Caroline enjoys leading our tours. Sandro Cozzari is from San Remo in western Liguria. He studied German language and literature at Perugia and Genoa universities adding medieval and art history to his qualifications. A professional guide in Liguria, Sandro enjoys local history, gastronomy, walking and showing people ‘another’ Italy in the hills of Liguria. Adrian Moehl is from Interlaken. He studied literature and philosophy at Neuchatel University, with MA in botany from Berne University. Worked in summer for Swiss national inventory of dry meadows and grasslands, and in winter for Kirstenbosch Botanical Institute on Protea Atlas project. Guides Berne’s botanical society’s excursions. He has led our tours for the past years in the Valais, Sicily, and assists in planning and leading our tours to South Africa.